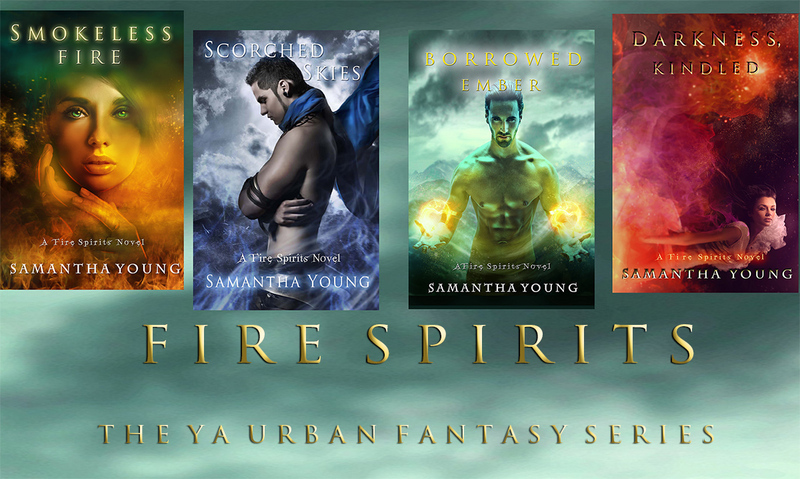 Fire Spirits: Borrowed Ember (Fire Spirits #3) OUT NOW! 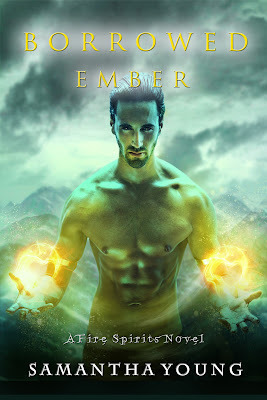 Borrowed Ember (Fire Spirits #3) OUT NOW! amazing job! it was nothing like i expected and i loved every word of it! i'm beyond excited for the next installment! keep up the brilliant work. - lots of love, gabriella . The book was awesome!! You better write a 4th one! Just finished book three!! And, it was AMAZING as I knew it would be! Your books are always so filled with excitement, passion, intrigue, adventure...it's just brilliant! The only thing I was concerned though at the end when you thanked your 'professional' editors - maybe the copy I bought from Amazon Uk hasn't yet been edited, as it had grammatical and spelling errors (lack of a capital letter on occasion, 'there' instead of 'their' etc). I really hope you didn't pay them much, because they didn't really do a good job! Otherwise though, it was a brilliant, brilliant read. Just the grammatical mistakes were irritating to keep reading. As for the editing, I apologise for the errors that have been missed during the editing process. I found the one occasion where 'there' was used instead of 'their' and I'm in the middle of finding the capital letters. I'll upload the change to amazon. As for my editors, I am happy with them. My books are written in American English and their grammar is different from UK grammar, that's why I hired a US editing service (some of my US readers have actually commented on how well it was edited). Unlike traditional publishing houses, I can't afford to have team after team of editors look over the book - it would cost thousands of dollars. We try to make it as polished as possible, and I go over draft after draft, but somethings slip, so I really appreciate it when readers take the time to tell me so I can fix the error. Borrowed Ember was awesome! I am so excited for Darkness at the moment, that I will be counting the days 'till fall! All I want to know is who is on the cover? All in all, fantastic job. I hope to write as well as you someday!